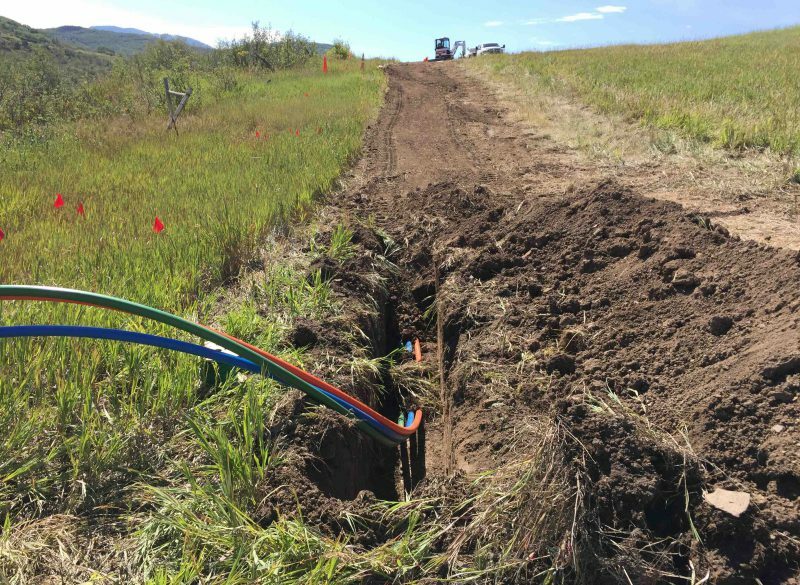 Baseline provided design and construction management for a fiber optic build project that spanned the city limits with new trunk and lateral fiber optic lines. 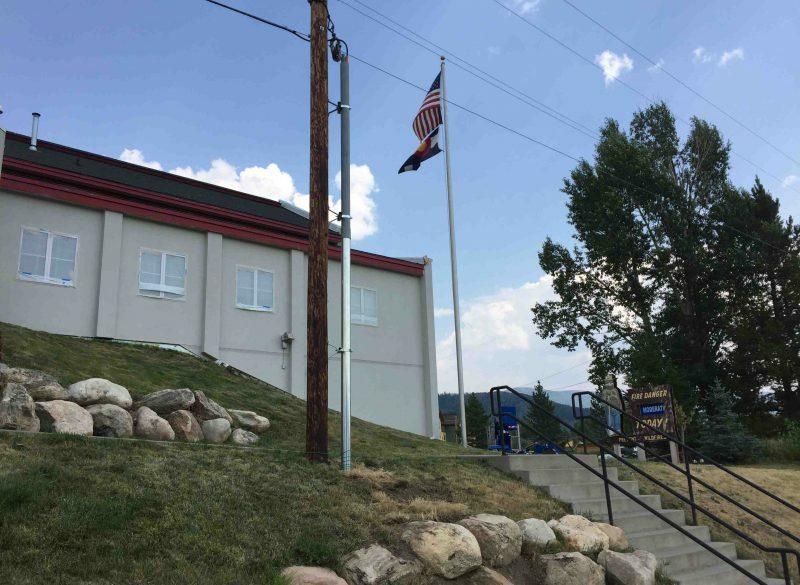 The project partners included Routt County, City of Steamboat Springs, Steamboat Springs School District, Yampa Valley Medical Center, Yampa Valley Electric Association, and Colorado Mountain College. A portion of the funding came from the Department of Local Affairs to support broadband projects in rural areas. The completed project provides the project partners with network connectivity between their facilities and more competitive and reliable Internet services. Completion of this project is the launching pad for the next phase, which includes building fiber to businesses and homes in the community.